In the spring/summer/fall I really enjoy getting out to the mountains with my friends. 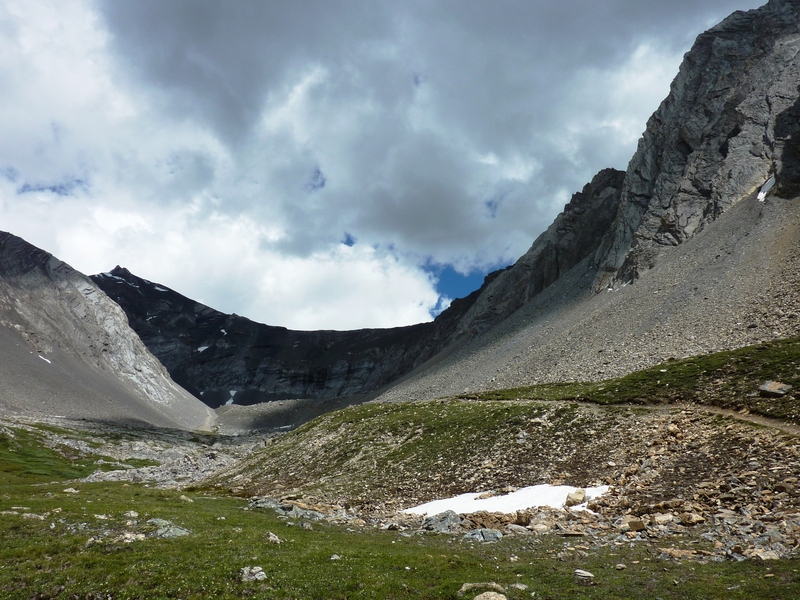 Ptarmigan Cirque is one of those hikes that gives you immediate rewards for minimal effort. It isn’t a long time before the views open up to you and so this is one to share with out-of-towners if you really want to give them a taste of the landscape. 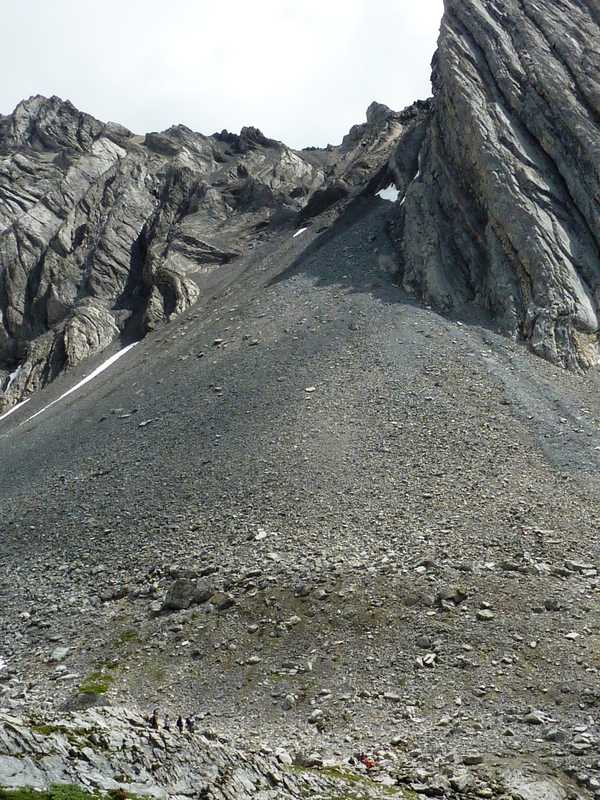 This is a good conditioning hike for your season. Because of the alpine meadow, it isn’t unusual to find bear sign…they LOVE the meadows as much as we do!